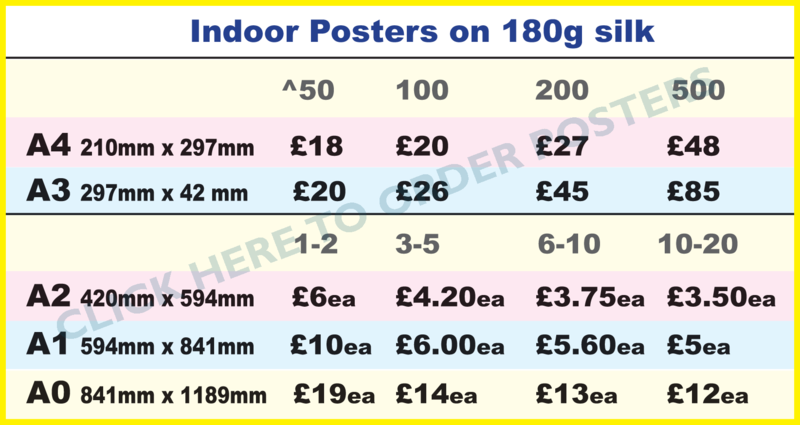 We understand sometimes print buyers are too busy to place orders by phone and so we have developed this easy way of ordering our products from this web page, other items will follow later. 1. Click an item from this page and fill in the pop-up form. 2. Download your print ready artwork from the link on the pop-up form. 3. Phone up our accounts dept and pay the invoice we will email to you. Fonts to be embedded or outlined, File resolution to be 300dpi. 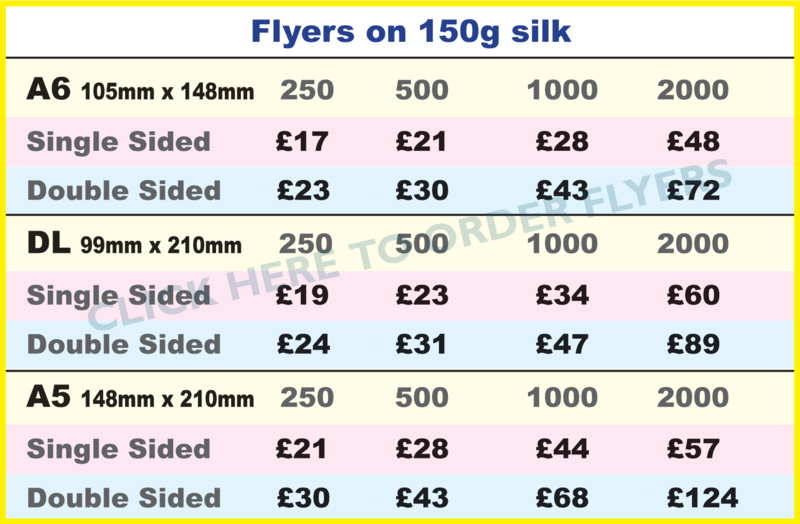 All prices on this page exclude Vat, flyers and leaflets generally are Vat exempt.